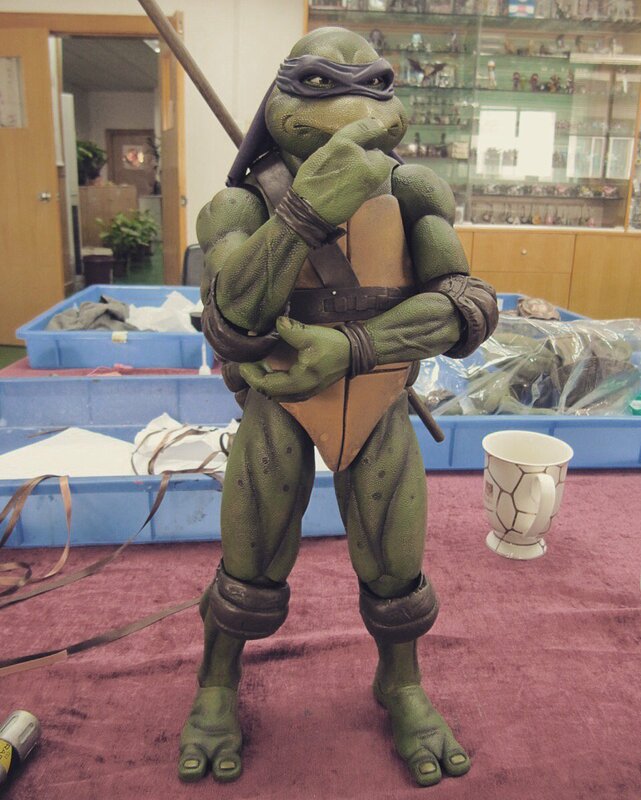 NECA has released a new photo of their upcoming Teenage Mutant Ninja Turtles 1990 1/4 Scale Leonardo Figure. 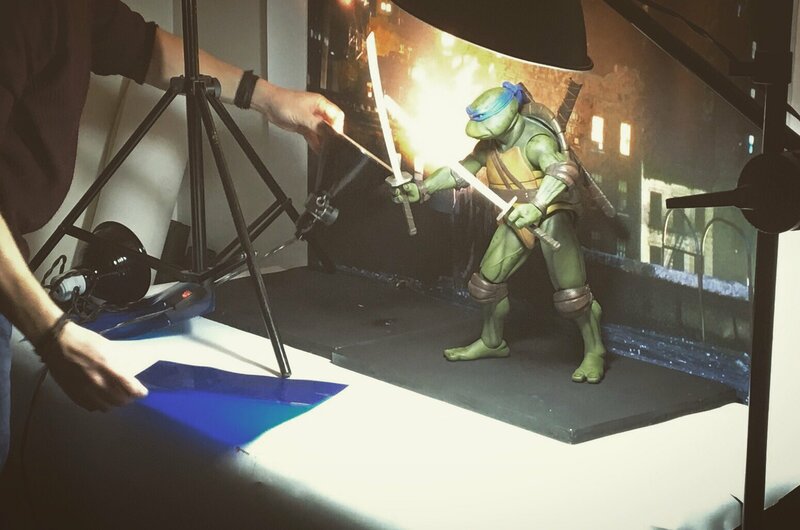 The new photo shows that Leo is getting his official NECA photo shoot underway! 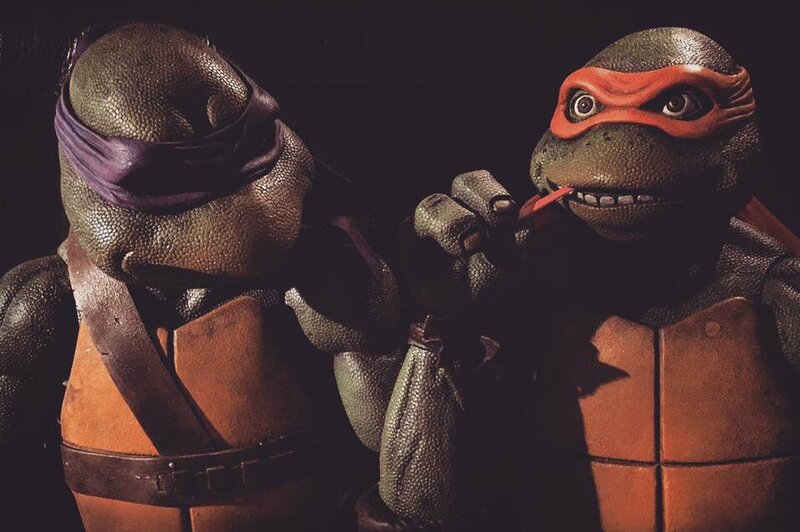 They recently released the outstanding 1/4 Scale Donatello and Raphael is scheduled to hit stores very soon. 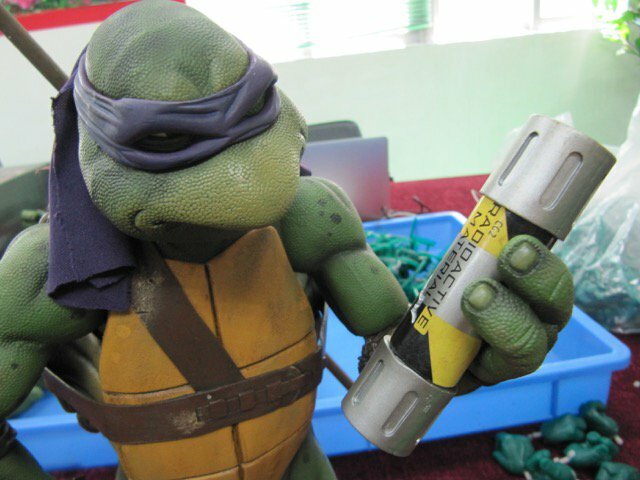 Click the banner image for the full size photo. All times are GMT -4. 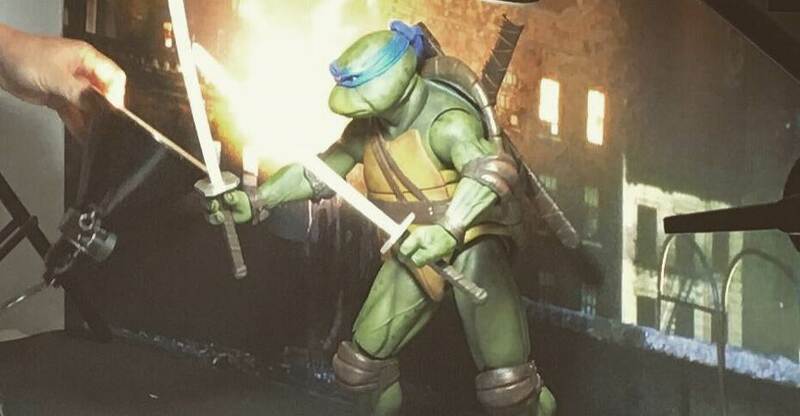 The time now is 3:08 AM.